Brianza Gardens and Winery offers an intimate venue for weddings and corporate events. Wine tastings are hosted onsite. Visits by appointment are also available. 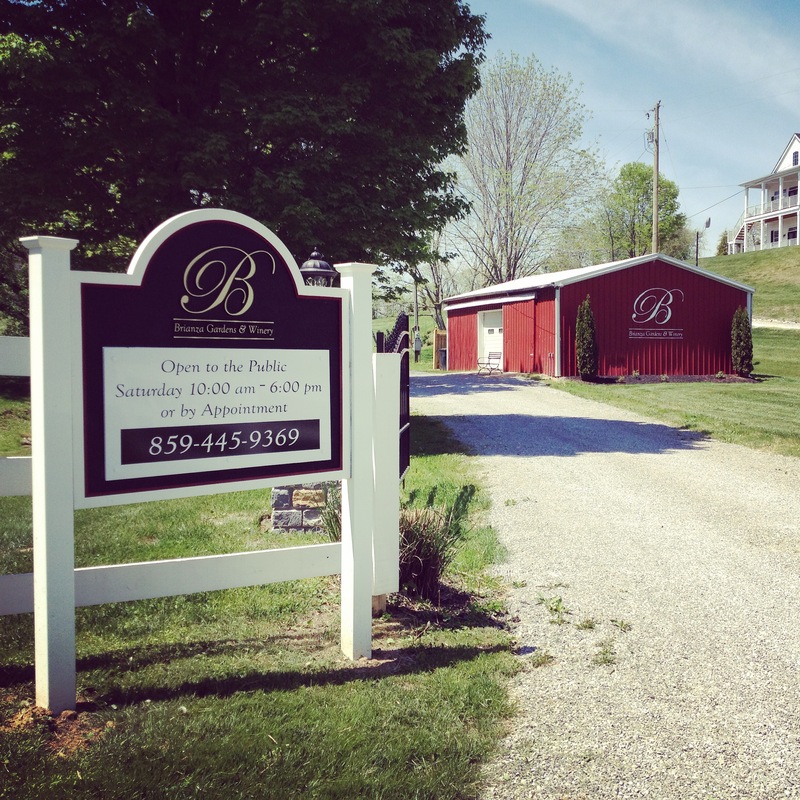 Visit our tasting room located just 20 minutes from Cincinnati and just over an hour from Louisville. Brianza Gardens and Winery offers award-winning wines and spectacular views. Our landscaping is inspired by the wineries of Northern Italy. Enjoy our wines and sweeping views. Our tasting room is open 6 days a week, so you can always find time to try our award-winning wines. Once you fall in love with our wines you can join our Cru Club, which is our own wine club here at Brianza. Learn about our wine club here. Join us every weekend for live music or other events that we host on-site. See our Winery Events page for the most up-to-date schedule. 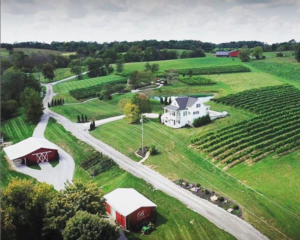 Brianza Gardens and Winery offers pastoral setting for couples looking for a perfect outdoor wedding venue, conveniently located near I-75 within an hour of Cincinnati, Lexington, and Louisville. The staff at Brianza Gardens has carefully created a setting reminiscent of the Italian countryside, complete with vineyards and a wine tasting room. Besides weddings, Brianza Gardens also makes an excellent choice for hosting other events such as family reunions, corporate events, birthday and anniversary parties and other special occasions. Click Here to Purchase Brianza Wines! We encourage reviews so that we can improve and serve. Reviews can be posted at Google, Bing, Yelp, Facebook, or other online directories, or use our contact form below.